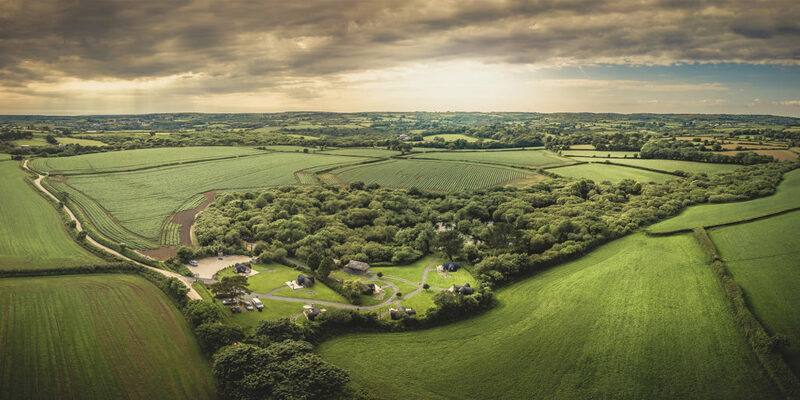 Set amidst the trees in a magical woodland and lakeside location near Falmouth and the Helford River, Trecombe Lakes is the perfect setting for a unique holiday in Cornwall. 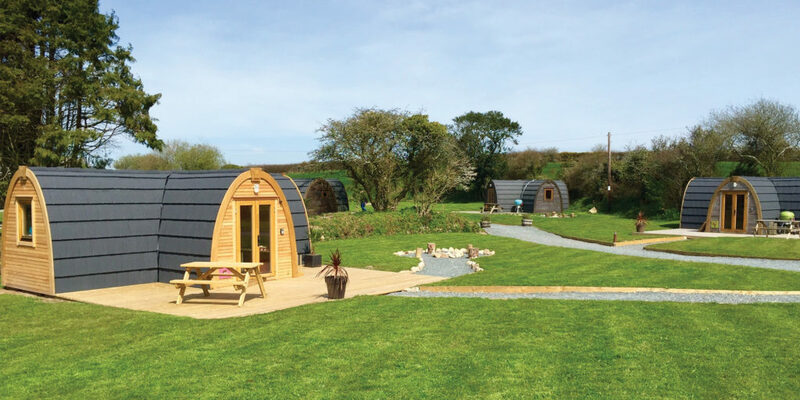 Ideal for families who want a taste of the great outdoors, or couples looking for a breather from busy every day life, Trecombe Lakes offers seven fully fitted glamping pods. As well as these, the team is excited to announce the completion of one of six luxury Eco Lodges. 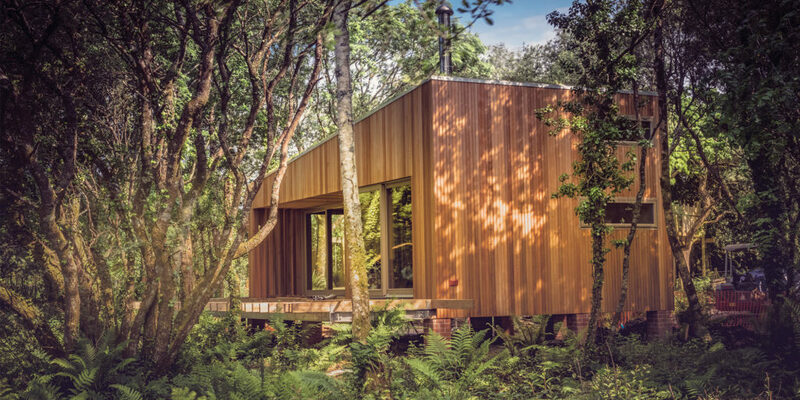 Slightly larger and more modern in design, these lodges are built with style, offering comfort and strong green credentials. They also sleep up to six and when completed, will be nestled in and around the lakes. 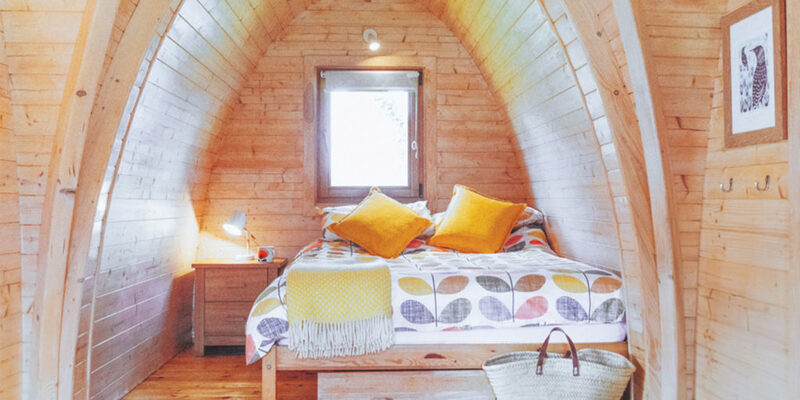 With a natural, stylish interior made from premium birch, each lodge will offer one double bedroom, a cosy mezzanine sleeping area and a sofa bed, as well as a beautiful handmade kitchen. And, while many who visit will wish to escape their ‘plugged-in’ lifestyles, each lodge will also enjoy free WiFi, especially handy for the kids! All of this, plus underfloor heating, a log burner and Swedish hot bath on the large outside decking area means these lodges will bring a whole new meaning to the word ‘luxury’. To be in with a chance of winning a three-night lakeside lodge break, click here!